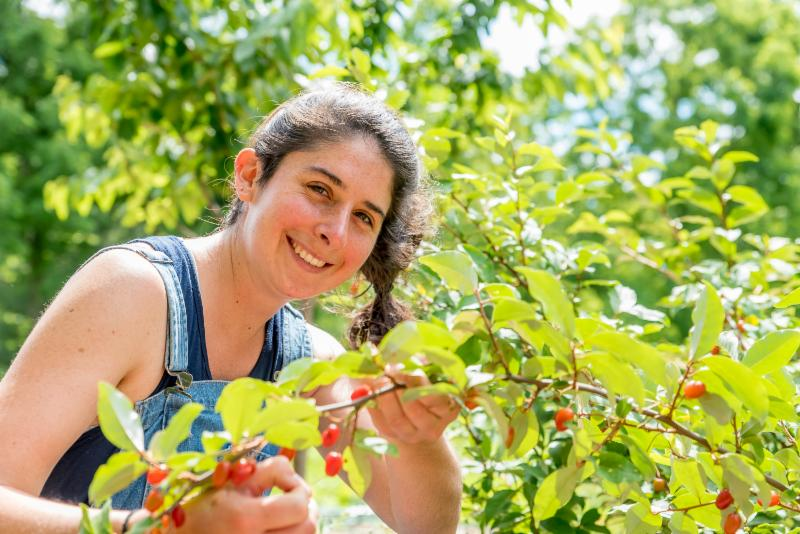 After years of cultivation and year-round attention to orchard maintenance, it may finally be time to harvest from your fruit trees! 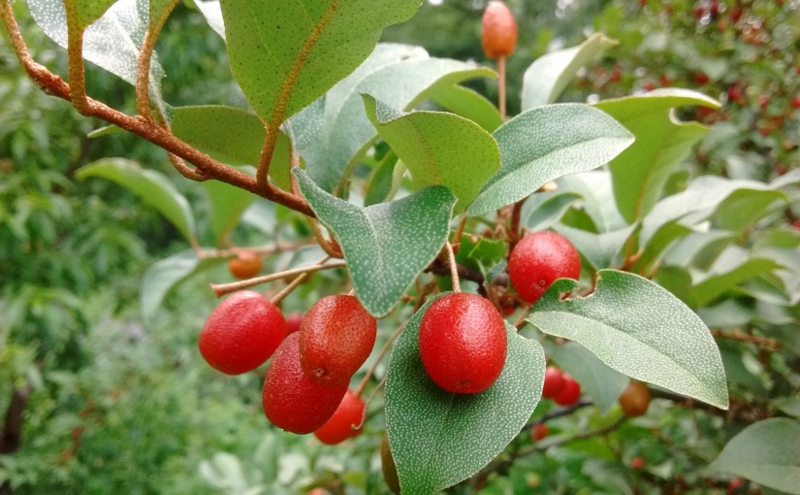 It is often quite simple to tell when fruits are ready, as ripe fruits are well-colored and are easily plucked off the spur, with little resistance. 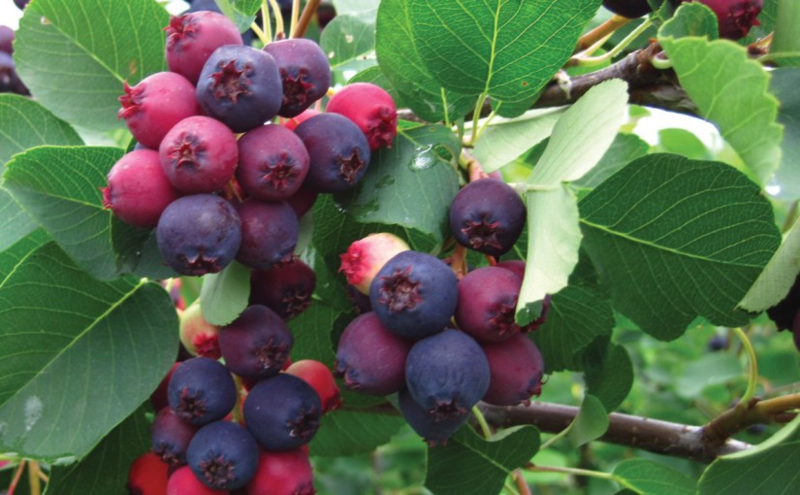 The ground color, or the color of the fruit’s skin disregarding any red areas, is a good way to determine whether or not the fruit is ready to be harvested. However, if you have no experience harvesting, or if you have some unfamiliar fruits in your space, have no fear! Below is a guide, and you can always contact us or send us photos with questions. Remember to track total yield of your harvests for POP’s annual end-of-season survey! If you need a POP waterproof orchard notebook or assistance in estimating poundage, let us know. As always, one of the best ways to determine whether or not a fruit is ripe is by conducting a taste test. When a fruit appears to be ripe, and separates easily from the spur, try a bite of it to see how it tastes. Pears are different from most other fruits in that they need to ripen off the tree before they’re ready to eat. European pears should be picked when the ground color of the fruit has turned pale green to slightly yellow. If you wait to pick them until they look ripe, the quality will be poor and they’ll quickly rot in storage. There are two types of European pears that are commonly grown in orchards: fall pears and winter pears. Fall pears can be kept at room temperature until ready to eat. Winter pears should be placed in cold storage (44º or below) for at least three weeks before they are ready to eat. ​Asian pears are ready to pick and eat as soon as they look ripe on the tree (usually sometime late August through early September). Make sure there are no areas of green left in the ground color, and try a sample before harvesting them all. 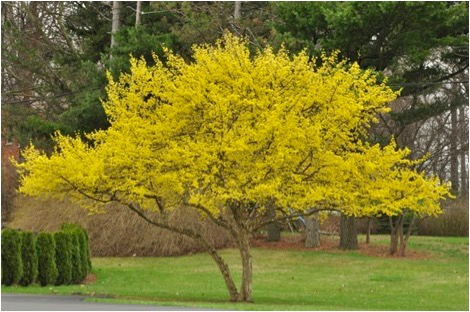 Some varieties appear more brown, some more yellow, and others a bit more green. If you’re worried about pest pressure, harvesting them a bit early may help, and allowing them to ripen off the tree will be just fine. 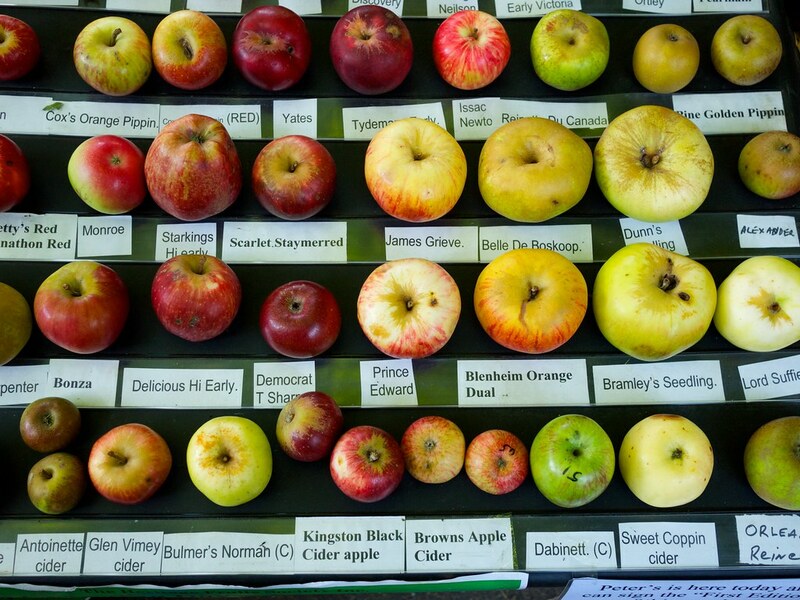 Apples come in a wide variety of colors, shapes, and sizes! Once they are picked, apples stop ripening, and only begin to grow soft. Apples should be harvested when the ground color turns from green to yellow (August to early October depending on variety). 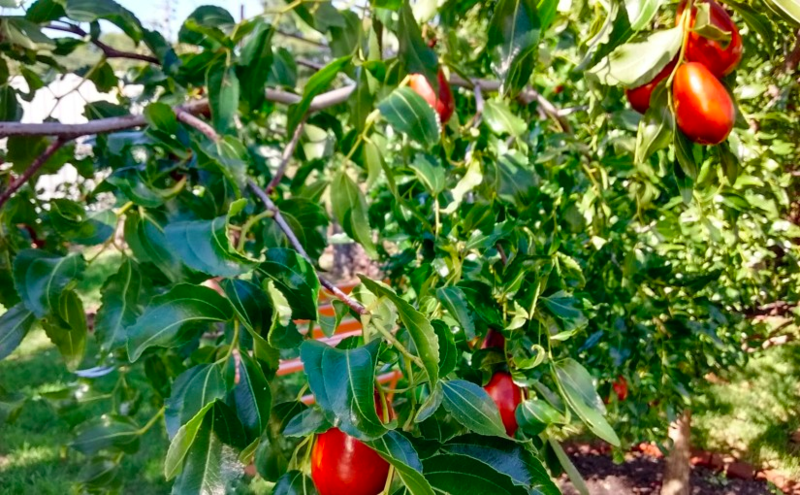 With many varieties, a very full red color indicates the fruit is ripe, but reddish color doesn’t always indicate the fruit is ripe, so be sure to check the ground color. Yellow apples will show ripeness when all green is gone from their skin. Of course, there are also a few apple varieties (like Granny Smith) that stay green when ripe! Various cultivars will have different skin coloring, so check the characteristics of your cultivars in order to help determine whether or not it is ready to be picked. Additionally, watch for healthy apples that begin dropping to the ground, and make sure that your apple seeds are brown rather than white, indicating mature seeds. While unhealthy or damaged apples may fall from the tree anytime, healthy apples typically only begin falling when the fruit is ripe. This is a pretty good article about apple ripeness, as well. 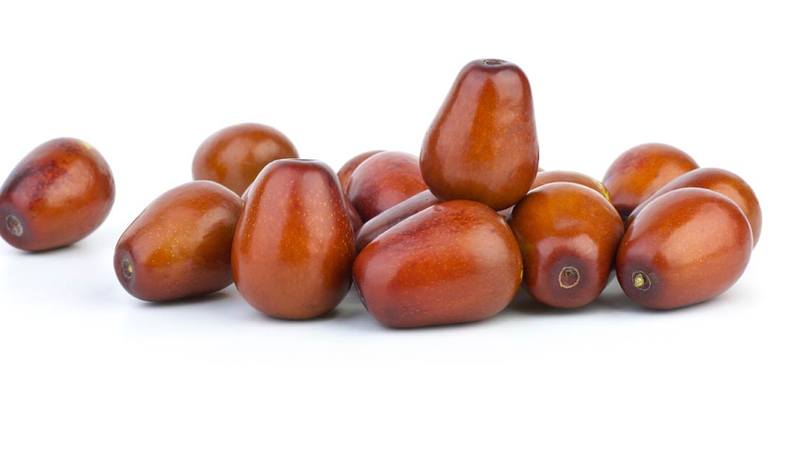 Jujubes, or Red Dates, are best harvested when they’re completely red-brown, and whether you harvest them crisp or soft is up to your eating or preservation preference. When still firm and smooth, the fruits have a crisp texture and are more pear-like in flavor. When the fruits begin wrinkling, their insides get soft and they take on more of a banana-like flavor. Harvest time is generally September to early October. Pawpaws generally let you know they are ready to eat by falling off the tree, and taste best when harvested fresh from the ground (usually early to mid September). If you’re not in your orchard very often, giving a very light shake to your pawpaw tree will loosen any fruits that are nearly dropped and have them fall. They’ll have a greenish to yellow-brown skin and soft, custard-like, yellow-orange flesh. Bruising and browning of the skin is generally fine, as long as the flesh hasn’t turned brown. Pawpaws don’t have a very long shelf-life, so refrigerating or freezing flesh is recommended! One common problem with picking fruit is accessibility. Often fruits in trees are too high to pick from the ground. A fruit picker is a good investment to avoid this problem, as are sturdy A-frame ladders. Fruit pickers are poles with baskets on the end which allow you to pluck off high fruits and capture it in the basket. POP has partnered with the West Philly Tool Library to make fruit pickers available to borrow from their collection! Wearable fruit picking bags or buckets allow you to quickly and efficiently store your fruit as it is being picked. This edition of POP TIPS prepared by POP intern Tina Kalakay and Orchard Director Robyn Mello.